The Niezalezny Samorzadny Zwiazek Zawodowy “Solidarnosc” (NSZZ SOLIDARNOSC) reported the dismissal of a shop steward at ADO factory located in the special economic zone of Legnica in March 2013 for having hung a union flag at the factory’s gate. The Polish National Forest company also sent a letter to a Solidarnosc to prohibit displaying flags during protests. There have been numerous reports on discriminatory dismissal of trade unionists. In December 2013, Adam Guzy was dismissed from Fakos Ltd due to his trade union activities. A complaint asking for reinstatement and compensation has been filed with the courts. Trade unionist Robert Kluga who works for CCP “PREMA” SA in Kielce was dismissed during the negotiations of a collective agreement in March 2014 with a view to undermine the collective bargaining process. LG Electronics Wroclaw targeted union members in the company in order to crush the existence of the union by not renewing employment contracts of union activists and leaders. In November 2013, Leszek Rudzinski, a shop steward at Lubelskich Liniach Autobusowych and a union chairman, was dismissed during a collective dispute. Both the National Labour Inspection and the Court have deemed the dismissal unlawful, and M. Rudzinski has been reinstated and compensated. 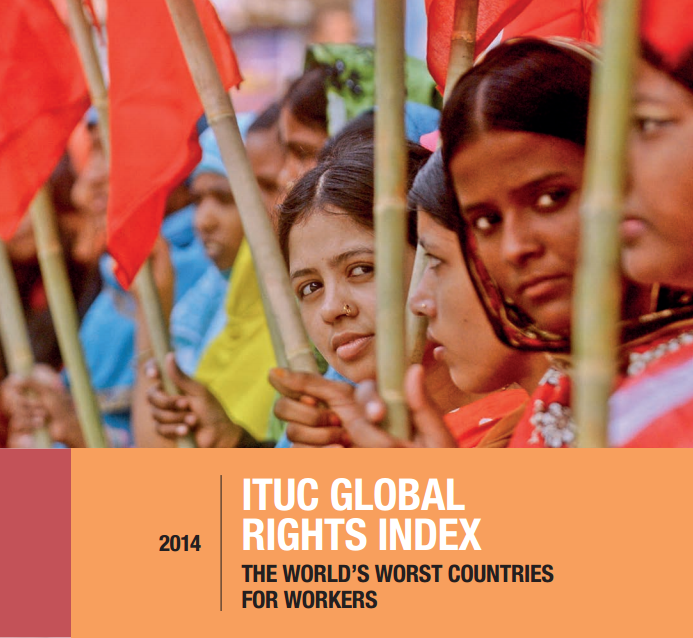 Source: International Trade Union Confederation (ITUC) Global rights index: the world’s worst countries for workers. 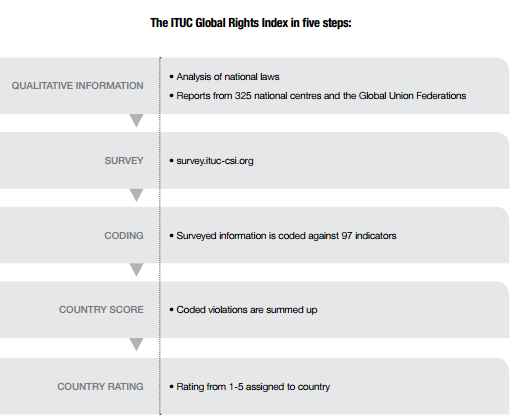 Interesting and high quality report on global rights index. An example of high quality and global secondary data source. 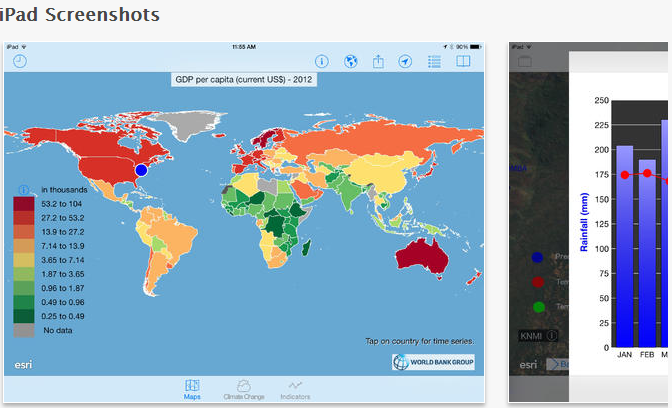 It offers a list of countries rating from 1 to 5+ (pp. 15), where 5+ means “No guarantee of rights due to the breakdown of the rule of law” and 1 “Irregular Violations of Rights”. I also like the mixed methods approach applied, as well as the sophisticate development of indicators to measure the violation of working rights (pp. 29-35). You can also see in the first pages examples of the worst countries, and a a but consistent evaluation of working rights violation in many other countries of Asia, America, Africa and Europe. The “World Values ​​Survey International Open Seminar” will be held at the University of Almería on the 24th and 25th of November 2014. This conference is organized by the Department of Sociology and marks the release of the sixth wave of the World Values Survey (http://www.worldvaluessurvey.org). The conference will feature published papers and current research using this survey. Interest in the World Values ​​Survey is not new in the ​​Sociology Department at the University of Almería. Encouraged by the Department chair, Professor Gonzalo Herranz Rafael, many in the department (including Pilar Rodríguez Martínez, Juan Sebastián Fernández Prados and Juan Carlos Checa Olmos) have been visiting scholars the University of Michigan, specifically the Institute for Social Research, hosted by Ronald Inglehart. Over the years, professors in the department have started using the World Values ​​Survey (WVS) both in their teaching and in their research as it is one of the best global surveys on changes in values ​​and its impact on social and political life. The WVS is based on nationally representative surveys in more than 100 countries containing almost 90percent of the world’s population, thus allowing cross-country comparisons. There have been six waves of surveys (from 1981 to 2014) which make longitudinal analyses possible. Furthermore, by making the data freely downloadable, the organization behind the WVS allows researchers to work at no extra cost. Like the World Values ​​Survey, this seminar is open and dynamic. It starts with a basic program which is available on this website but also we open the seminar to other proposals focused on the WVS. I have recently posted several interesting sources of secondary data for cross-national research. Each one with one or another strength. For instance, I found Trading Economics very useful to compare nations all over the world and by mean innumerable economic indicators. Another source, the Eurostat´s Regional Statistics Illustrate, although the data are limited to Europe, it stands for the possibility to represent data into more diverse formats, such as maps, distribution plot or scatter plot, among others. It also counts with information disaggregated by European regions. In this post I want to present another source that, having some of the above utilities, I find more appropriate to compare specific countries. 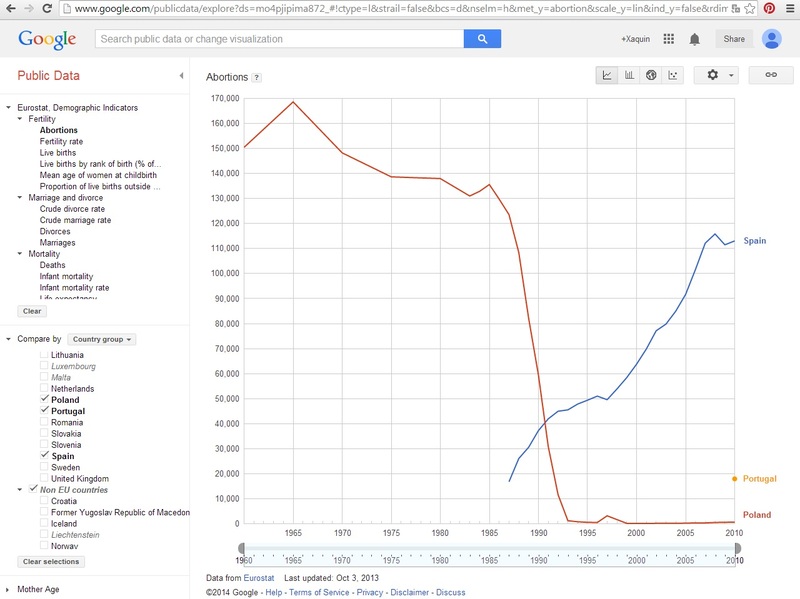 It is Google Public Data. 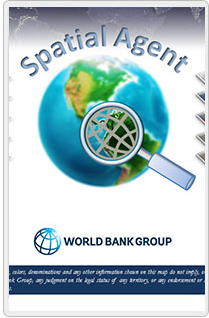 The available indicators are also broad and from different sources, such as World Bank, World Economic Forum or Eurostat. But the advantage I see here is that Google facilitates the labor to compare not all countries together but just the ones interesting for one´s research. For instance, when one just wants to compare the evolution of abortions in such countries as Spain, Portugal and Poland, like in the above chart. 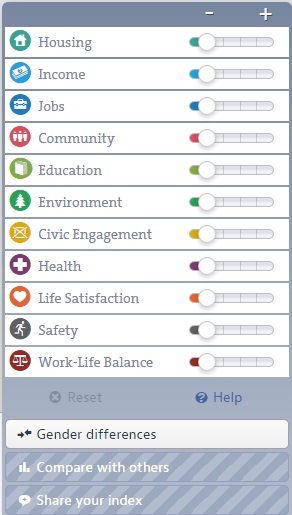 It also owns a variety of forms to represent data at the top-right corner. The information can´t be represented by regions, though.